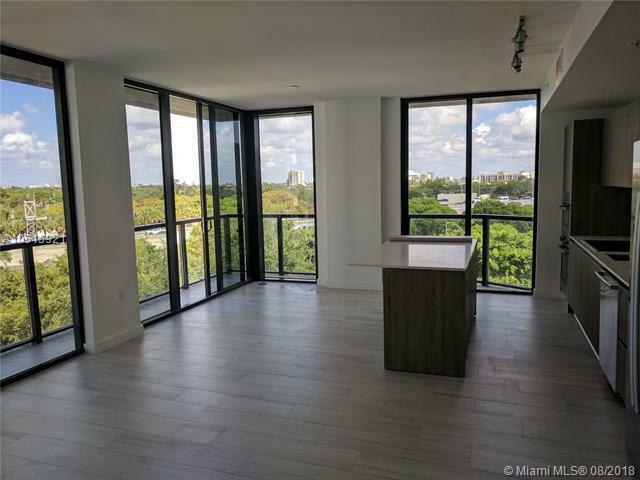 Best value in Cassa Brickell! 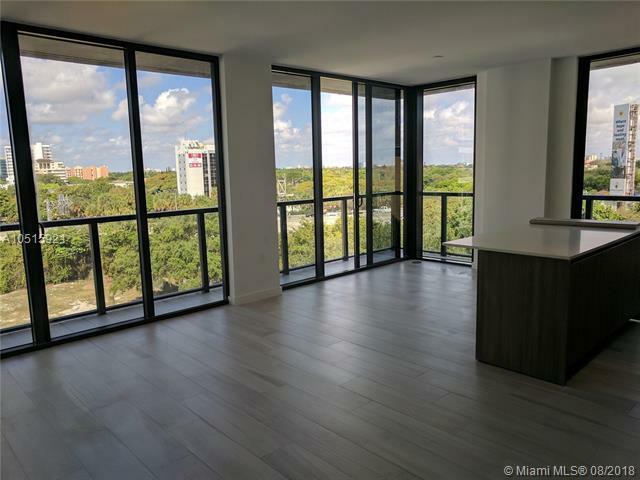 Own this remarkable corner unit with floor to ceiling sliding glass doors flooding the entire home with natural light. Italian kitchen with Bosch SS appliances and wide-plank porcelain tiles throughout. 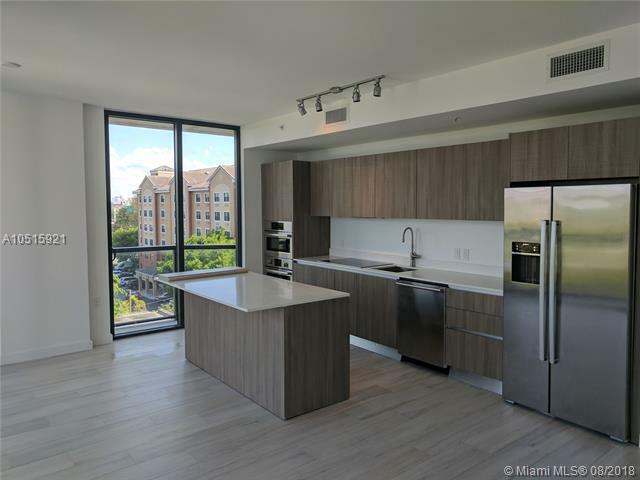 State-of-the-art rooftop amenities include: heated infinity pool, jacuzzi, sauna, kitchen, lounge room and areas to soak in the spectacular Brickell skyline. 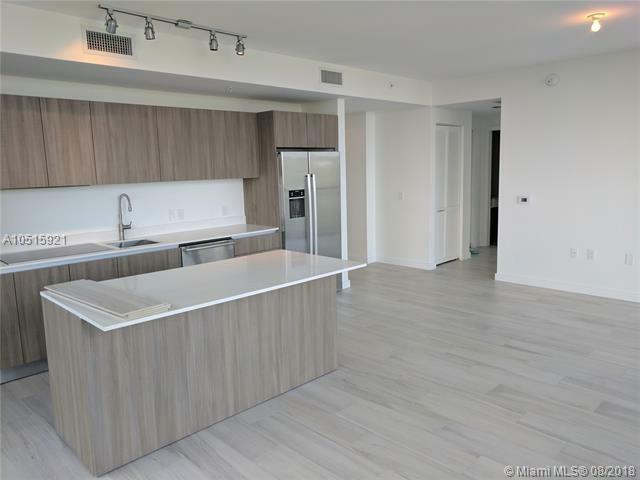 Located in a quiet corner of Brickell, within steps to restaurants, shops, grocery store, pharmacy and much more. Quick access to US-1 and I-95. This is the only new development in Brickell with under 100 units. It's a must see!! Listing courtesy of Fip Realty Services, Llc. Listing information © 2019 Greater Fort Lauderdale REALTORS®, Inc. IDX information is provided exclusively for consumers' personal, non-commercial use and may not be used for any purpose other than to identify prospective properties consumers may be interested in purchasing. IDX data is deemed reliable but is not guaranteed accurate by the MLS or EWM Realty International. Data last updated: 2019-04-24T00:18:17.997. © 2019 All rights reserved. All listings featuring the BMLS logo are provided by BeachesMLS Inc. This information is not verified for authenticity or accuracy and is not guaranteed. Copyright 2019 Beaches Multiple Listing Service, Inc. IDX information is provided exclusively for consumers' personal, non-commercial use and it may not be used for any purpose other than to identify prospective properties consumers may be interested in purchasing. Data last updated 2019-04-24T00:05:27.207.